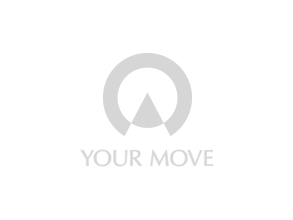 Your Move estate agents Worcester is located at the cross roads of Foregate Street and Shaw Street, a great location enjoying the benefits of high foot flow and traffic flow that a city centre location brings. A ready audience to view our properties over and over again. Your Move estate agents in Worcester offer services for the sale and letting of properties in all areas across the city of Worcester and surrounding villages. The branch covers the postcode areas of WR1, WR2, WR3, WR4, WR5 and WR6. We also cover Malvern for both sales and rentals. We offer a wealth of services for the purchaser, seller, landlord or tenant, making us genuine all rounders.